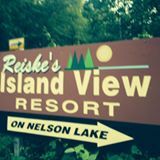 Reiske's Island View Resort is one of the oldest resorts on Nelson Lake where generations of families have made enduring memories. 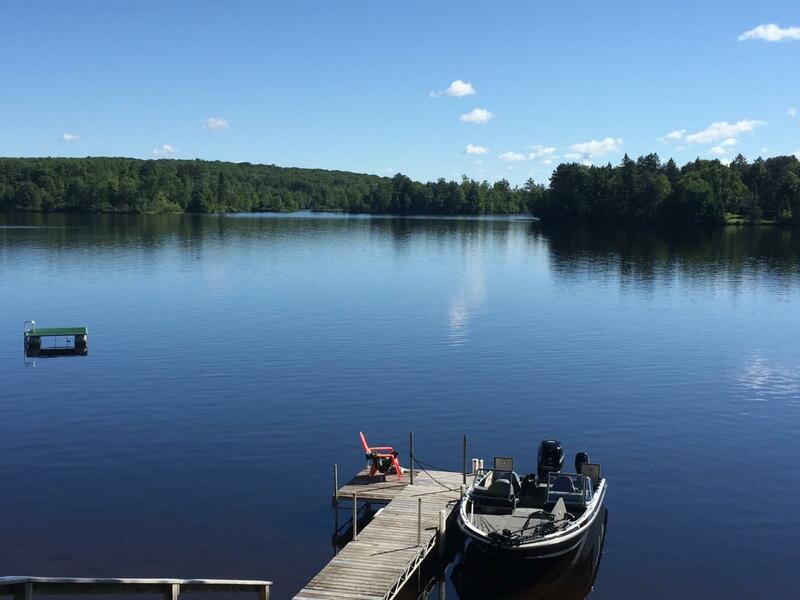 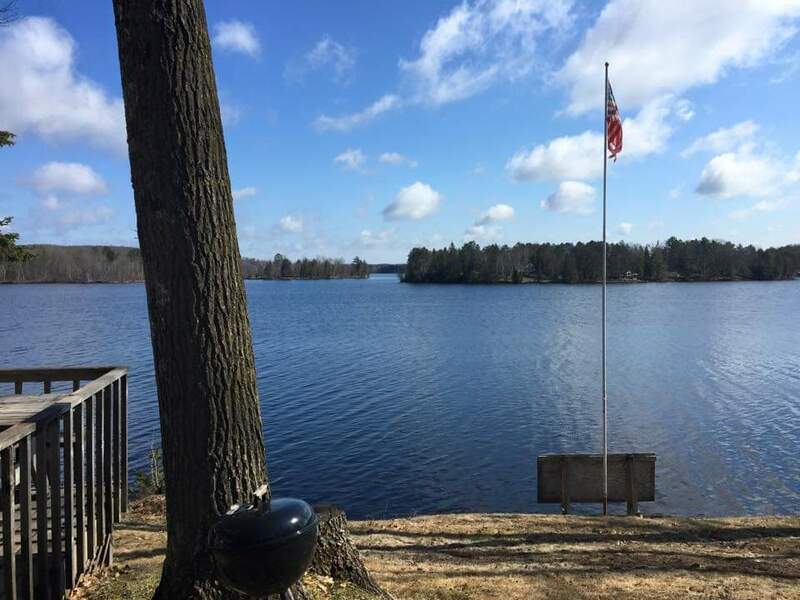 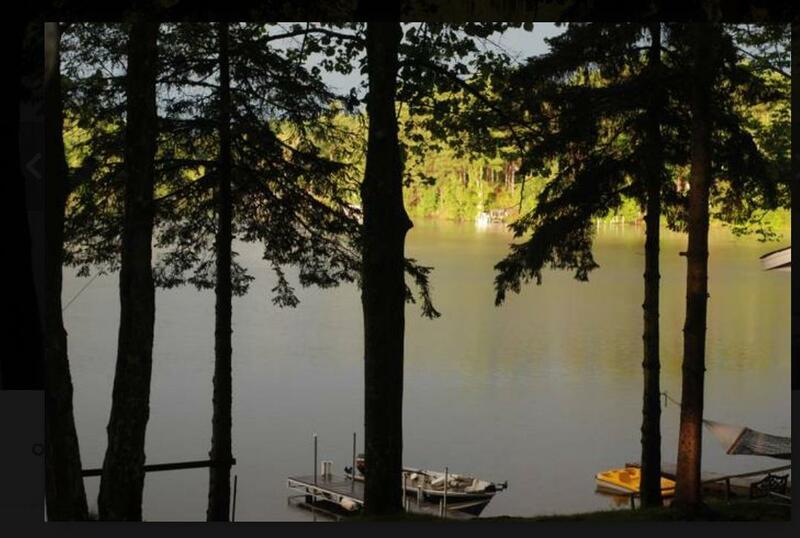 We cater to individuals, couples and families seeking the solitude of a Great Northwoods Hayward area getaway to create a tradition of their own. 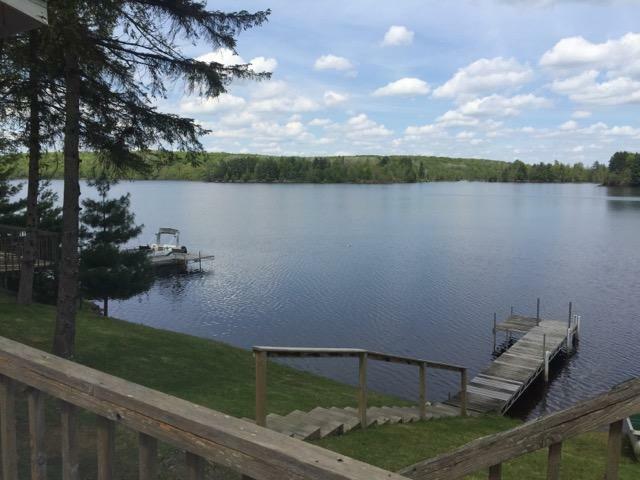 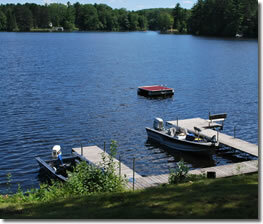 The resort also offers a paddleboat and canoe on premises available to guests for use on Nelson Lake at no charge. 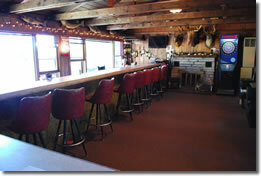 Fish cleaning facilities and freezer service is also available.